While there are a variety of pests that you should know about, there are several main groups that are far more common than others. These pests are ones you should always be on the lookout for, and you should also recognize what tends to attract them to your home. If any of these pests ever do invade your home, contact an exterminator who can help you with pest control in Portland. That way, you can be sure that your home will be clean once again. Keep a lookout for all of these pests, and contact an exterminator if you run into any trouble. There are several types of rodents, but most will behave similarly. 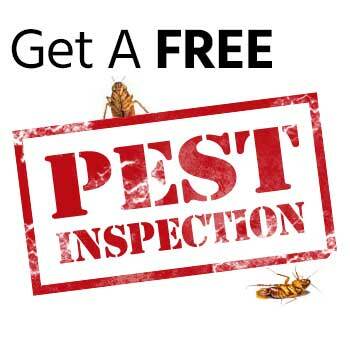 Rats and mice are some of the more common pests that you will have to watch for. They are attracted to dry foods like grains, and can also get into the food you leave out for your pets. They will typically hide in dark areas that you do not usually go, setting up nests and raiding your home when no one is present for food and water. They will treasure a regular water source, so keep your food sealed and eliminate any moisture from your home to prevent them from setting up shop. These insects will attack any wood in your home. They will chew through it, create nests within the wood, and cause expensive damage wherever they go. While it is difficult to counter these creatures, there are tactics you can use to help your cause. Keep any wood or brush piles a safe distance away from your home, as ants and termites will invade those and then jump right to the house. Keep those wood piles elevated at least a couple inches off the ground as well. Be sure to clean up after yourself in regards to food and water, as these insects will be attracted to those sources. Bed bugs are extremely difficult to get rid of once they have invaded. They can live for months without any source of food, can reproduce quickly, and are nearly impossible to completely kill. 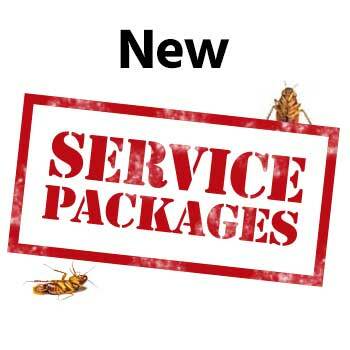 You will need the help of a professional exterminator if these pests break through to your home. Keep your sheets and other linens washed and clean at all times, and be sure other fabrics are cleaned frequently as well. 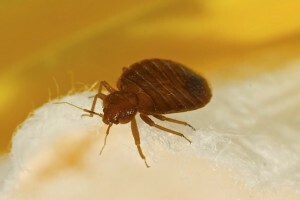 Check your pets when they come inside, as bed bugs will feast on blood, no matter the source.